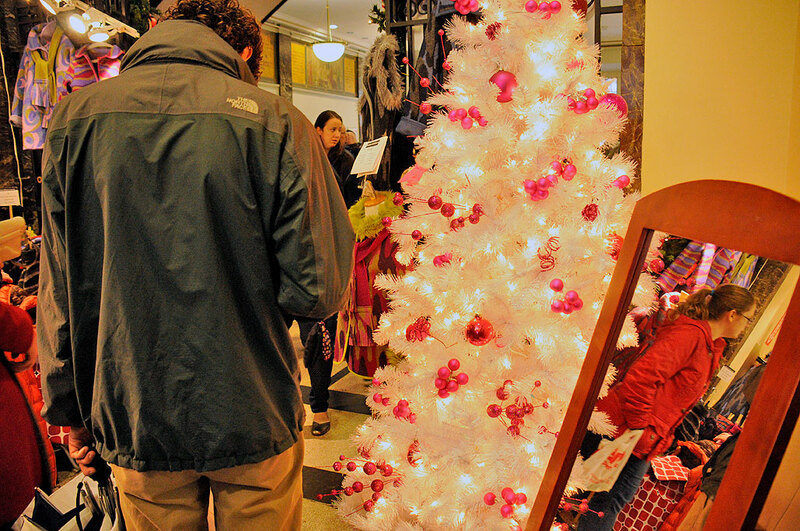 The fifty-degree weather may make things feel more like Spring than Winter but holiday shoppers were out in large numbers this weekend, especially at SoWa Holiday Market. We have been to it many times over the years and it is a treat every time. As with previous shows, this year was no exception. 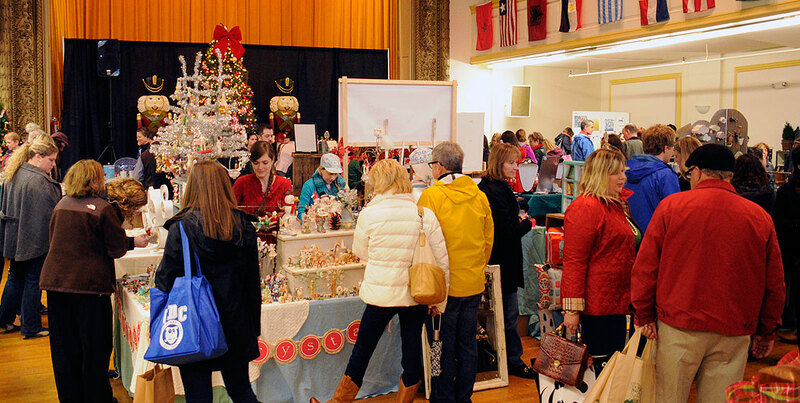 SoWa Holiday Market is a showcase for regional independent designers, artists and crafters. It’s great to see both the show’s organization and goods get better every year. We saw an impressive range of quality handmade goods, including: ornaments, jewelry, plant arrangements, tasty treats, and more! This year’s event was held in the spacious and historic main building of the Benjamin Franklin Institute, located in the heart of Boston’s South End. The new venue had a very festive atmosphere with vendors spread out in multiple rooms and floors. Supporting local merchants has been a theme which resonates well with shoppers all over. Buying locally-produced goods is not only helpful to the economy closer to home, but has social and environmental benefits as well. Buying locally produced goods helps everybody. We support it and we hope you will too. Have a great Holiday season!